Dr. Daniel Micallef is an academic at the University of Malta where he joined the Environmental Design department of the Faculty for the Built Environment in September 2014. Dr. Micallef graduated in Mechanical Engineering from the University of Malta in 2008 with first class honours. He started his professional career in the public sector with the Malta Resources Authority as an energy analyst. During this time he initiated his career in academia. He read for a joint PhD with the Delft University of Technology in the Netherlands (where he formed part of the DUWIND wind energy research group) and the University of Malta. His research focused on furthering the understanding of wind turbine flow phenomena close to the tip. 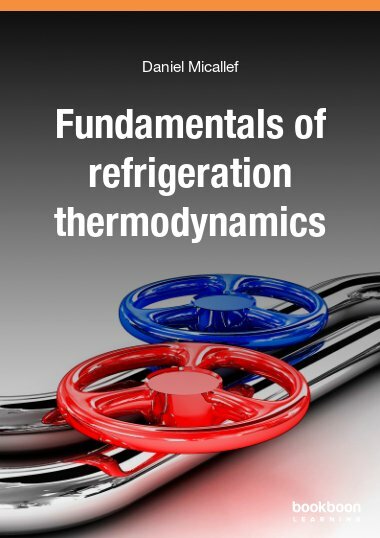 During his PhD work, Dr. Micallef was visiting assistant lecturer at the University of Malta lecturing in subjects such as Thermal Environmental Engineering, Heat Transfer and Fluid Mechanics. He was awarded his PhD in 2012. Dr. Micallef also worked as a project officer at the Mechanical Engineering Department of the University of Malta where he developed analysis tools and contributed in the design of an urban wind turbine being developed by industry. He continued his research experience as a post-doctoral researcher with the Mechanical Engineering Department of the University of Malta. During his final months on the project, he was engaged as a lecturer at the Malta College of Arts Science and Technology (MCAST). Dr. Micallef published in high quality peer reviewed journals and conferences worldwide including work related to vapour absorption refrigeration. His current major interests are in the fields of wind energy, building physics and renewable energy technologies in the built environment and refrigeration. Apart from his research activities, he lectures in undergraduate and Masters courses. Dr. Micallef is currently the secretary general of the Chamber of Engineers (an NGO). He is also the COST (Cooperation in Science and Technology) representative of Malta in two COST actions.